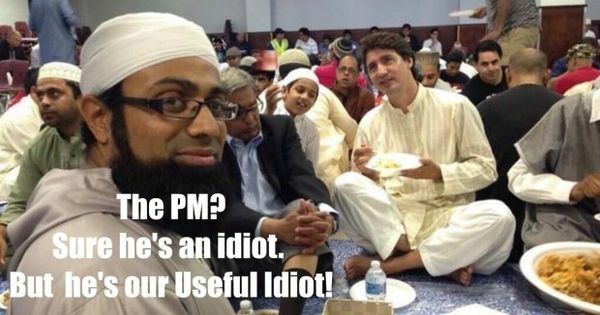 Imam admits Justin Trudeau will allow Sharia Law in Canada if re-elected. Post subject: Imam admits Justin Trudeau will allow Sharia Law in Canada if re-elected. Post subject: Re: Imam admits Justin Trudeau will allow Sharia Law in Canada if re-elected. Your PM is a traitor to your country.